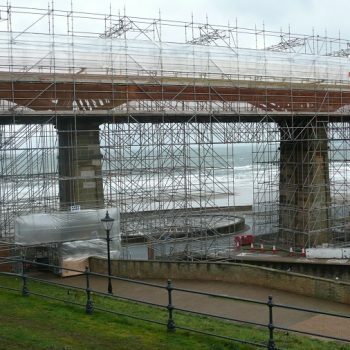 The bridge refurbishment made North Yorkshire County Council one of three principal winners in the 2011 Historic Bridge and Infrastructure Awards. 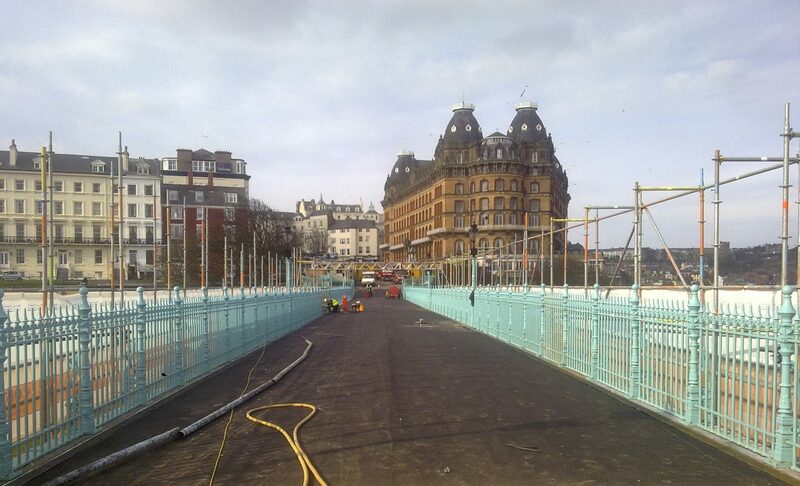 The Spa Bridge in Scarborough, first opened to the public in 1827, was in need of extensive renovation. 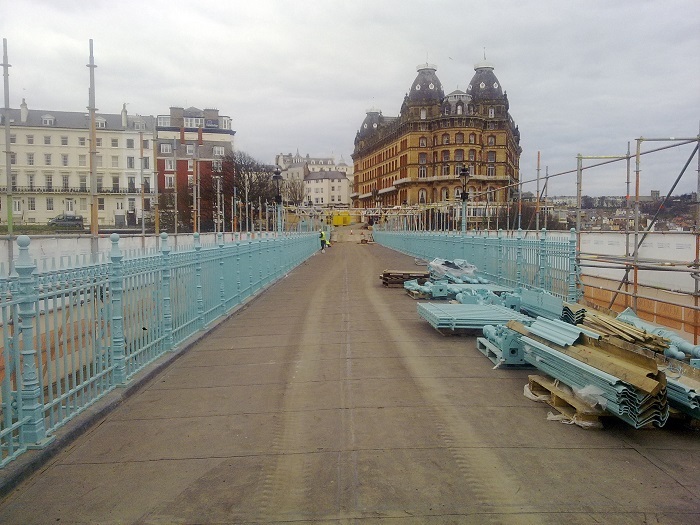 The £700,000 project was a general restoration including new timber beams spanning the full width of the bridge, replacement of the main bridge deck and refurbishment and repainting of all metal components. To reduce weight, but maintain strength and load bearing requirements, solid top pultruded GRP grating was selected as the deck sub-base for the pavement surfacing. 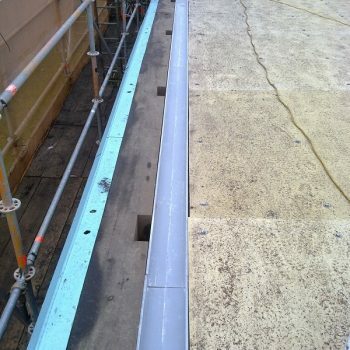 This was installed on top of the new timber frame. 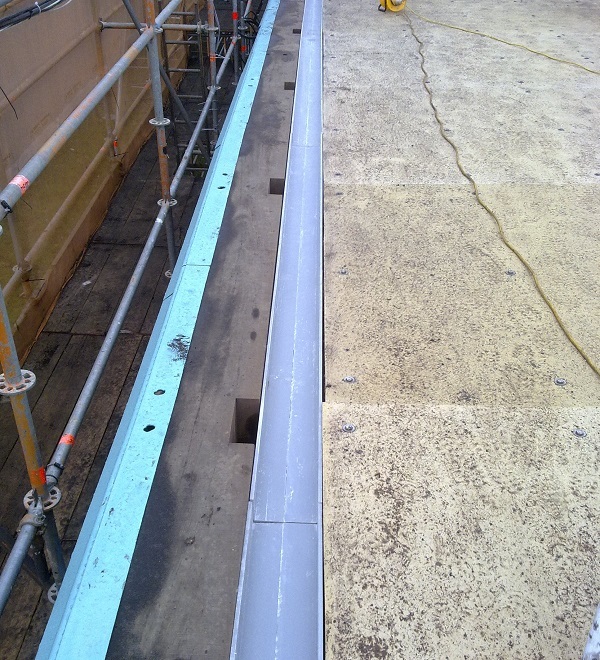 GRP pultruded profiles were also installed to house the drainage channels running along the sides of the walkway. The environmental sustainability and colour of the pultruded grating were considered by the designers as it had to blend and compliment the wooden beam structure. 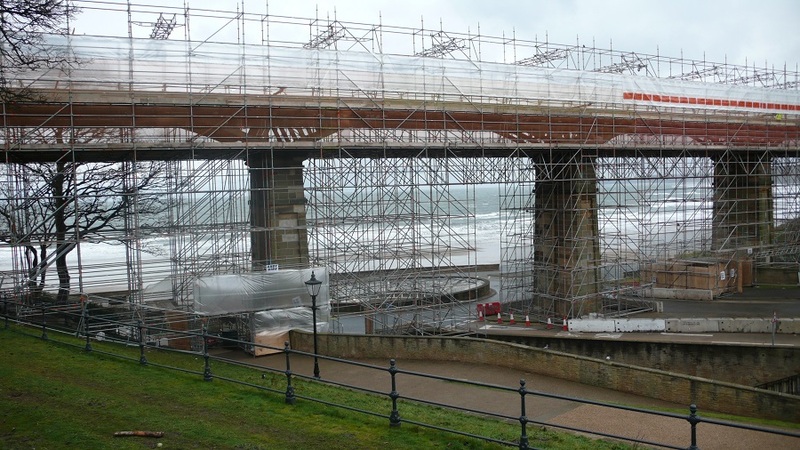 These were key factors to satisfy the requirements set out by both North Yorkshire County Council and English Heritage. 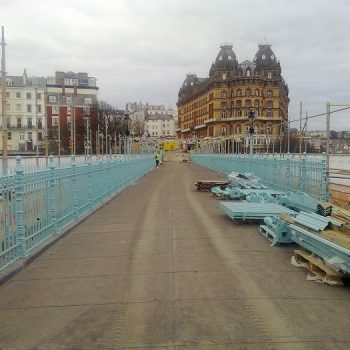 The bridge was closed to the public from November 2009 through to April 2010 and despite the severe winter, contractors and partners worked hard to complete the task within the scheduled time frame. 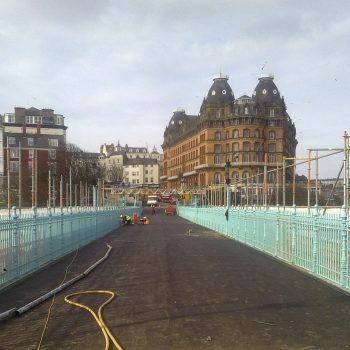 On completion, the Council’s Chief Bridge Engineer commented: “A great deal of forethought has gone into the engineering of this project and I think the bridge now looks magnificent, something that everybody in Scarborough can be very proud of”.